I received Sesame Street: 5 Little Rubber Duckies for this review/feature. Opinions expressed are my own. Join Ernie on Sesame Street as you to find five little rubber duckies in Sesame Street: 5 Little Rubber Duckies. This super cute board book has touch and trace numbers and duckies to push and count along. Great for a story time activity for early learners. Join Ernie and his friends for a counting adventure in this fun, hands-on board book! Join Ernie and his friends on Sesame Street as they try to find five little rubber duckies. With touch and trace elements perfect for little hands and plastic duckies to push and count along, this book is the perfect story time activity for early learners. The duckies at the top of the book actually come out so that little ones can physically move them around each page and have fun using their imaginations. I especially like the scene where the duckies can play in the “mud.” The duckies are thick and made for little ones to use while parents are reading the book. That feature alone makes this book unique but the story is cute too. This book is geared for little ones ages 3 to 5 which is the preschool aged crowd. 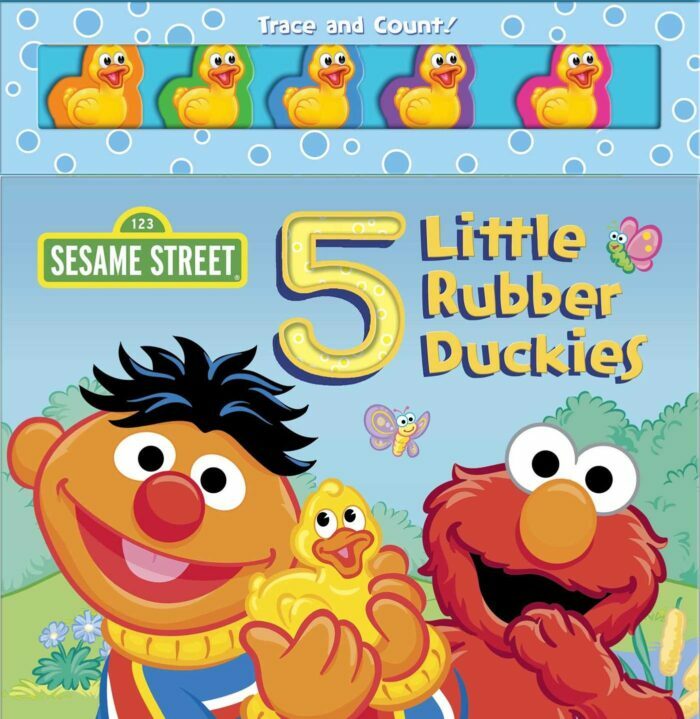 Get your copy of Sesame Street: 5 Little Rubber Duckies at Amazon, Barnes & Noble, Books-A-Million and IndieBound. It is also available in Spanish. 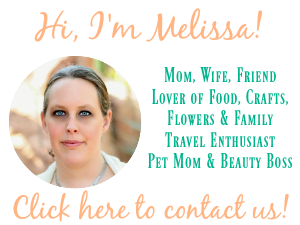 You can connect with Studio Fun International on Facebook.